The RevereSport iPhone 7 Plus Armband 'Swift' is built to last. 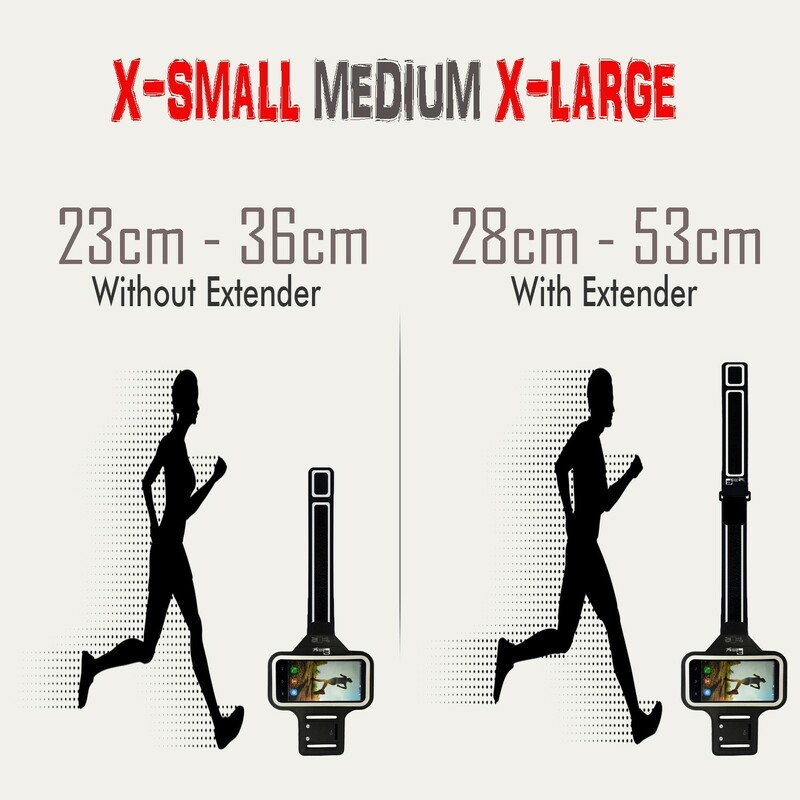 Suitable for X-small - X-large size arms, this high performing Running Amband will stay put during your hardest training session. 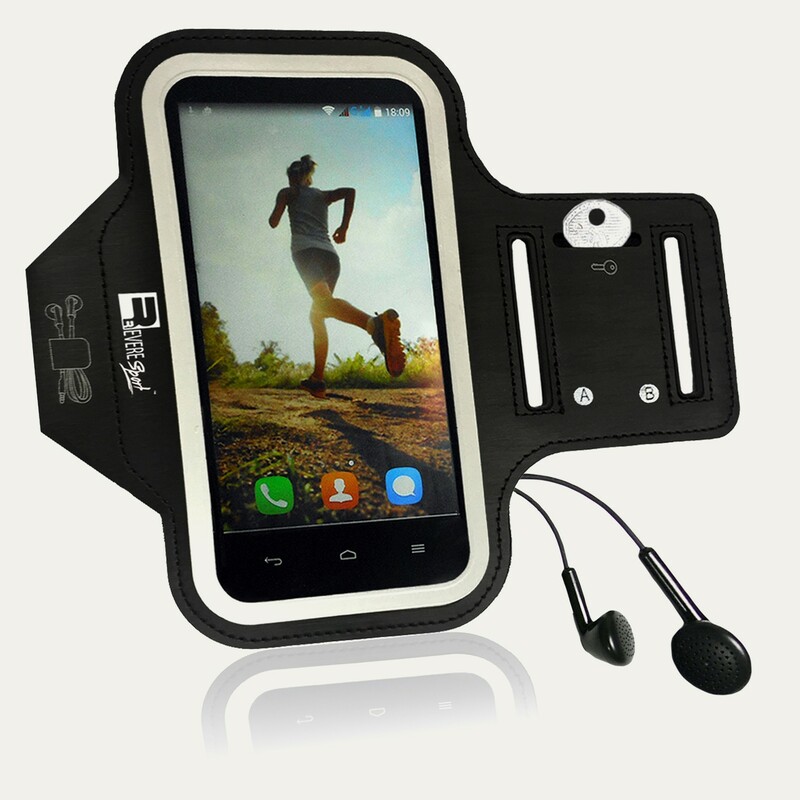 The soft, cushioned strap absorbs sweat from your arm, while the robust, protective outer layer protects your phone against dirt, rain and sweat. 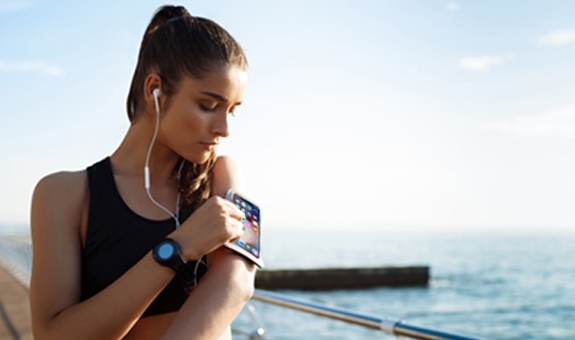 Workout with full access to your phone features, including music, apps and camera. 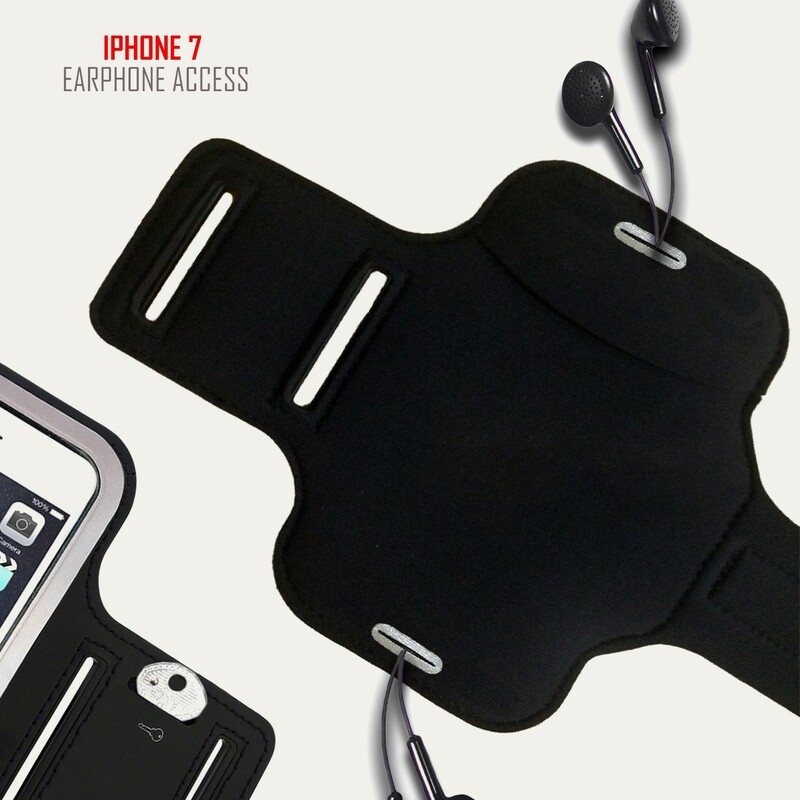 Further design details include easy access earphone holes and a discreet key pocket. 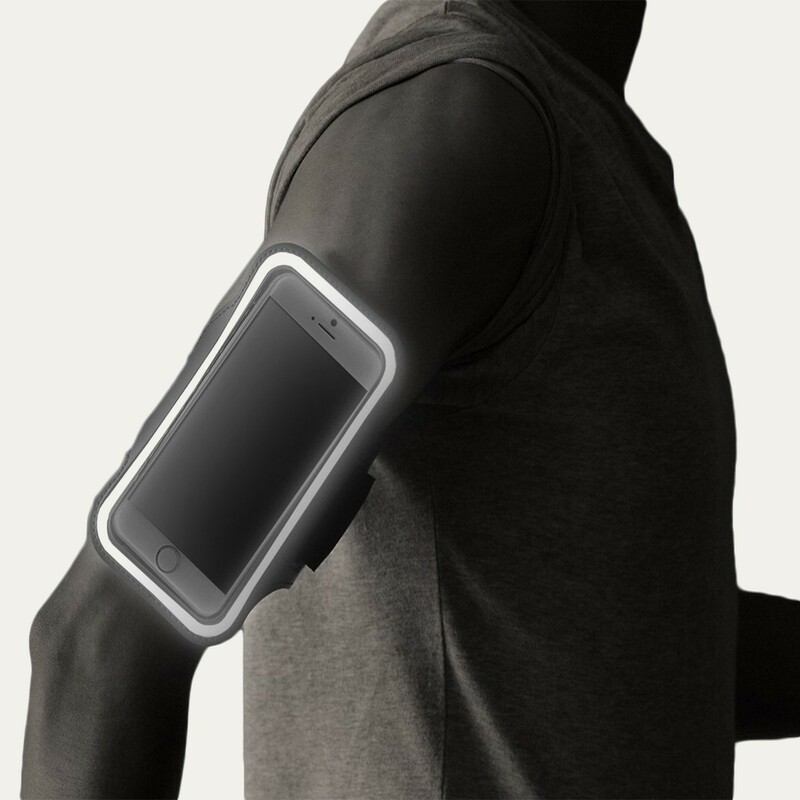 The 'Swift' Armband has been built for easy access to your iPhone 7 features. 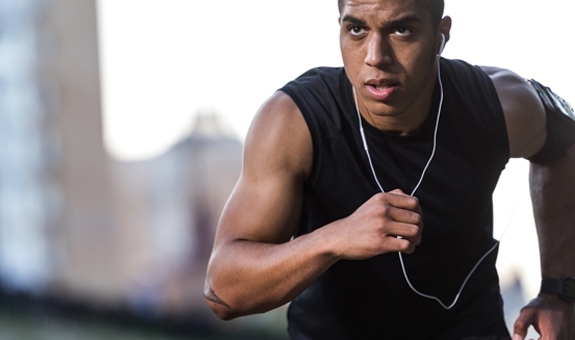 Fingerprint ID Access allows you to listen to music, take calls and track your fitness during exercise. 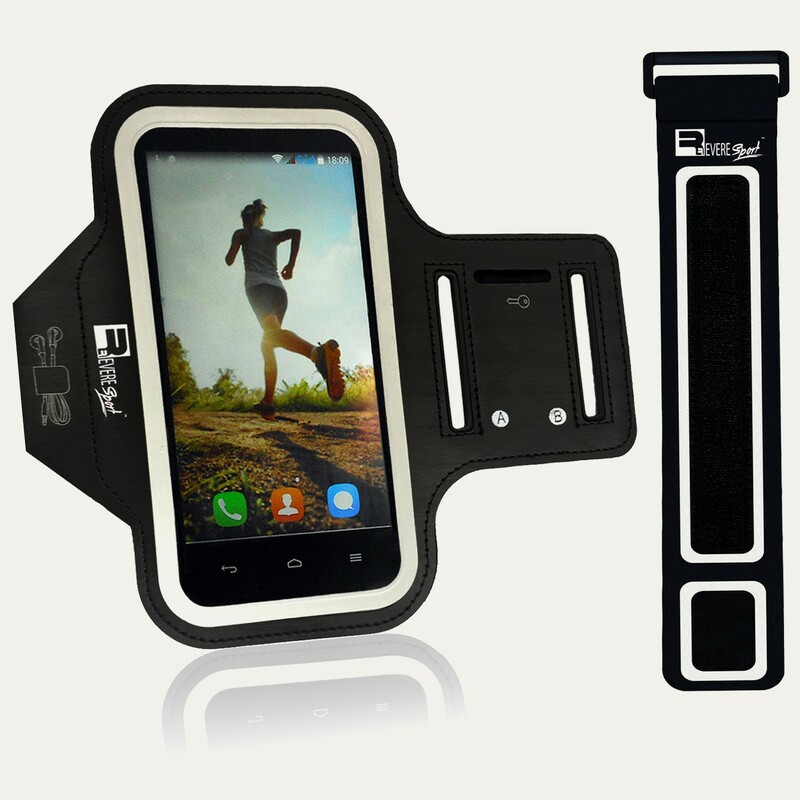 Keep your phone inside the armband and access your apps with a simple touch of your finger. 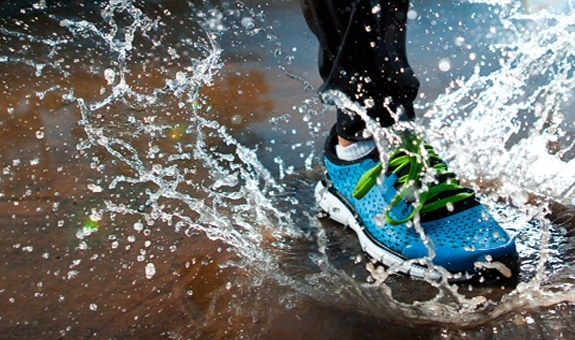 Now you can focus on beating your personal best with no interruptions. 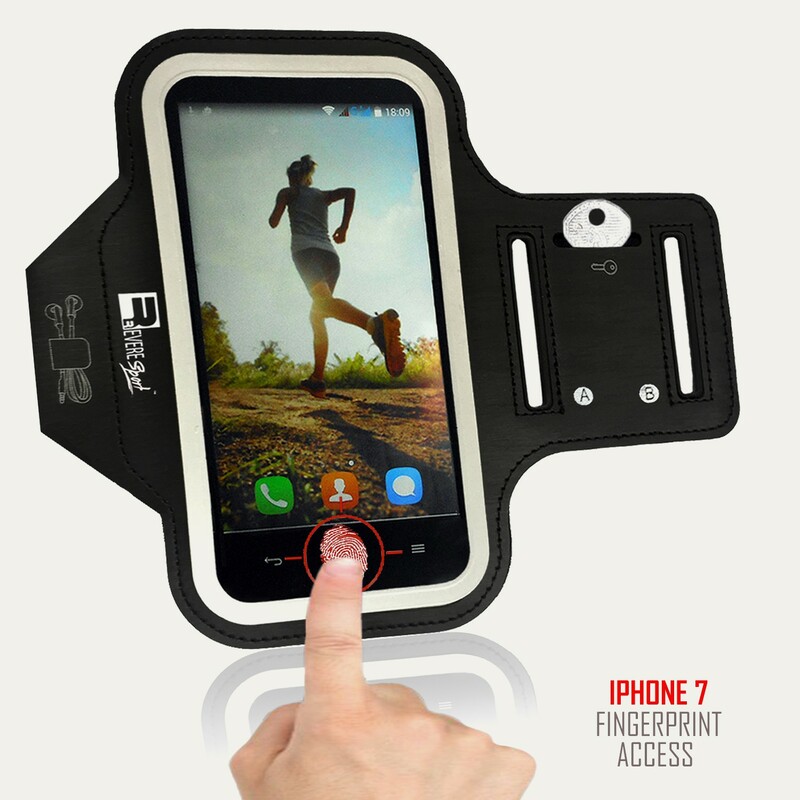 It's not easy finding an armband which fits the iPhone Plus but this one if the best by far. 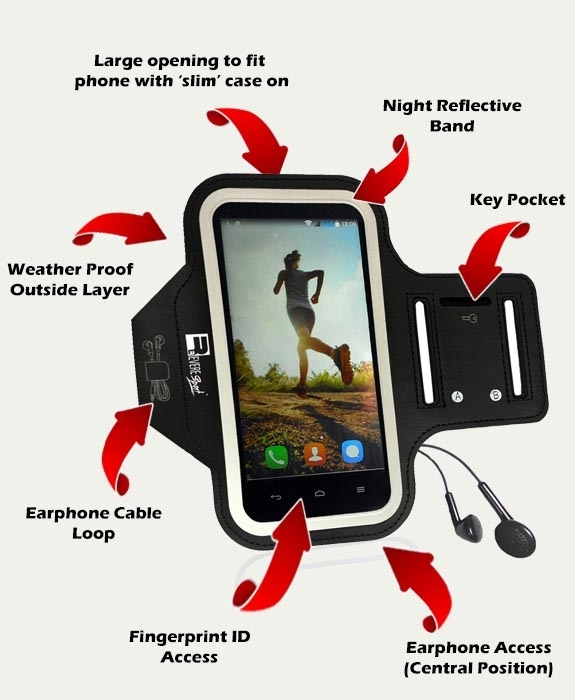 There is still a little extra room to fit a phone case which saves you having to remove it every time you go for a run. There is a definitely a difference in the quality in comparison to cheaper armbands I've tried so it's worth paying an extra few pounds for this which seems like it will last a long time. I didn't need the extender strap but it is good to have the option. Overall, it's a great item and I would recommend. Great piece of kit! Strong armband, strong strap and fits my big arms. Got this for the gym and everything is great to far. Works with the iPhone 7 Plus with a phone case on and the quality seems really good. Exactly what I needed to kick start my fitness journey. 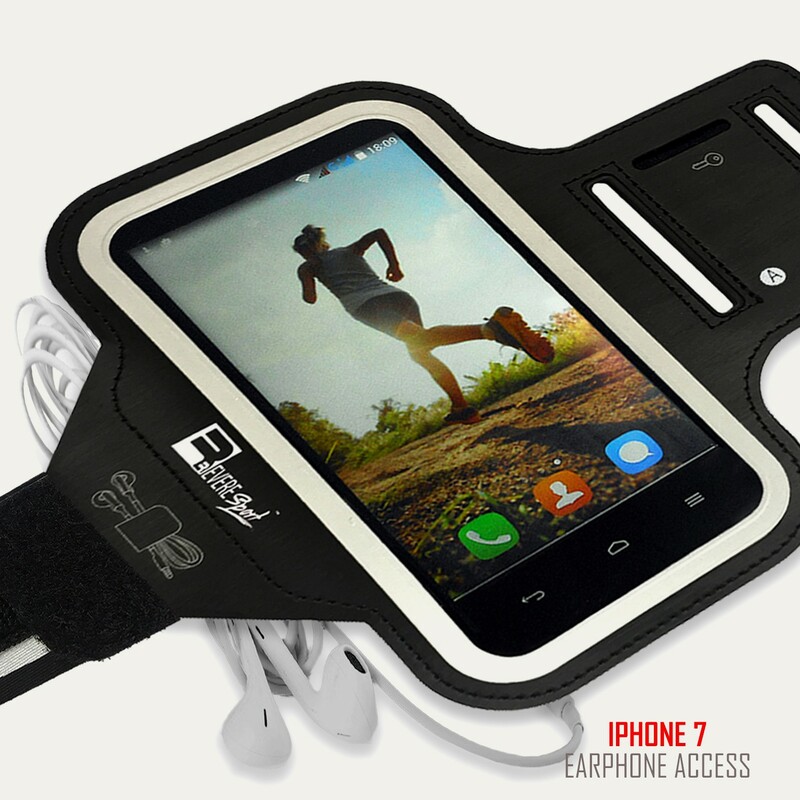 This running armband allows me to carry my phone and house key so I can run hands free.